Turkey’s economy is on the upswing, buoyed by strong private consumption, investments, and exports. While the short-term outlook seems promising, rising inflation and a deteriorating current account could derail the growth story. Turkey’s economy is back in business. After a healthy growth in the first half of 2017, real GDP shot up by the fastest pace in about six years in Q3.1 Private consumption, investments, and exports aided growth during the quarter, highlighting a near-perfect scenario of strong domestic and external demand. With the economy on a strong footing since early 2017, the labor market has improved, and consumer and business sentiments have edged up. And that’s not all. Key production and sales indicators suggest that the economy is poised for a healthy growth in 2018 as well—that is, if rising inflation and a deteriorating current account do not gate-crash the party. Investments too increased in Q3 with gross fixed capital formation expanding by 12.4 percent. Encouragingly, investment in machinery and equipment rose by 15.3 percent after declining for four straight quarters. Construction growth, despite moderating during the quarter, was healthy at 12.0 percent. On the external front, reviving global trade and demand from Europe meant that exports shone in Q3 as well. However, high growth in imports during the quarter due to strong domestic demand dented the contribution of net exports to overall GDP growth. Policy makers will likely be encouraged by reviving household spending, which had been muted since the failed coup of July 2016. Slowing spending by consumers had been a worry, given its indirect impact on demand for businesses and hence, production and investment. Such concerns have likely been assuaged by third-quarter figures. Households have propped up spending on both goods—durable and nondurable—and services. In fact, residents’ spending on durable goods shot up by 31.1 percent during the quarter. Reviving consumer demand is good news for businesses. Manufacturing and services, for example, had a good Q3 2017, growing by 15.2 percent and 20.7 percent, respectively. Latest data indicates that the momentum in manufacturing has continued into Q4, with output rising by 7.4 percent in both October and November. The uptick in production has aided a broad improvement in capacity utilization since mid-2016, despite slight declines in December 2017 and January 2018. Businesses have also benefitted from strong external demand. Exports to key economies such as the United States, Germany, and France have been steadily going up. And a rise in foreign tourist arrivals is boosting Turkey’s tourism industry (see figure 3). After being in the doldrums for much of 2015 and 2016, total tourism income (in US dollars) expanded for the first time in 27 months in April 2017 (1.4 percent); since then, it has steadily gone up, rising by as much as 37.6 percent in Q3. With demand reviving and production picking up, business sentiment has turned more optimistic, especially about near-term economic conditions.4 If this momentum sustains, private sector investments are likely to pick up in the medium term. This can not only aid short-term economic activity, but also contribute to long-term potential GDP growth. The two likely headwinds for the economy are inflation and external balances. After moderating to some extent in the first half of 2017, headline inflation has been on its way up, touching a 14-year peak in November. It edged slightly lower in December, but, at 11.9 percent, is still much above the Central Bank of the Republic of Turkey’s (CBRT) 5.0 percent target. External balances, on the other hand, have been deteriorating since late 2015 with the current account deficit likely to widen further in 2017 from 3.8 percent of GDP in 2016. A widening current account is expected to put further pressure on the lira, which has been weakening since September 2017 against the US dollar after recovering some lost ground earlier in the year (see figure 4). Lira weakening can add to price pressures by pushing up imported inflation. This puts CBRT in a spot—hiking interest rates to keep inflation and lira depreciation in check risks slowing the growth momentum. In its December 2017 meet, CBRT appears to have gone in for a relatively dovish stand by hiking the late liquidity window rate by 50 basis points, lower than what analysts expected.5 CBRT will know from experience that falling behind the rate curve may prop up growth for a quarter or two, but may not be in the economy’s best interests in the medium term. Not to mention the credibility at stake for monetary policy. 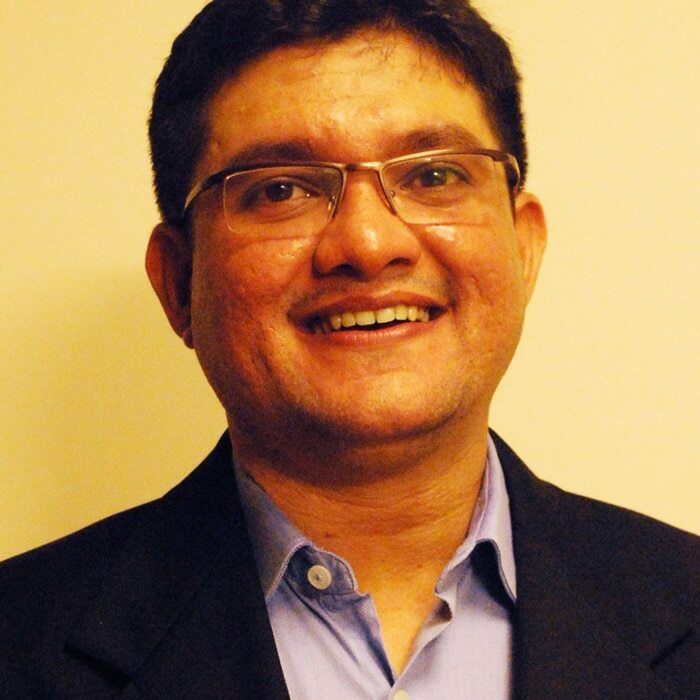 Akrur Barua is an economist with the Research & Eminence team. He is located in Mumbai. Turkey: Growth is the headline, but inflation is a worry has been added to your bookmarks. Turkey: Growth is the headline, but inflation is a worry has been removed from your bookmarks.